Welcome to the North Texas Whip carriage driving club. 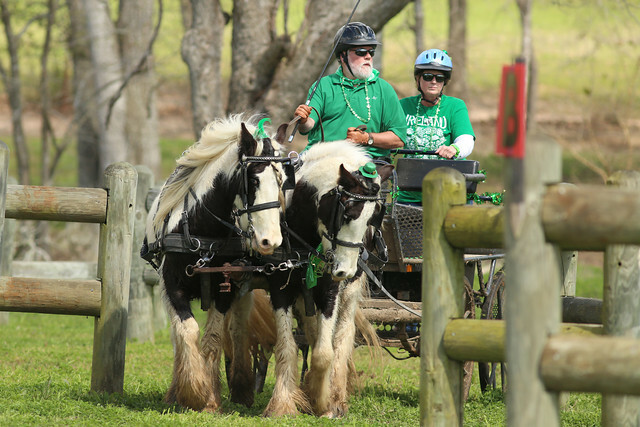 Founded in 1996, this not-for-profit organization hosts the nationally known Sunrise Ridge Driving Trial—the longest continuously running event of its kind in the United States. We also offer many other games days and recreational events. The North Texas Whip is open to anyone with any breed of horse. Our members drive everything from miniature horses and donkeys to all kinds of ponies and horses. We welcome non-drivers as well. 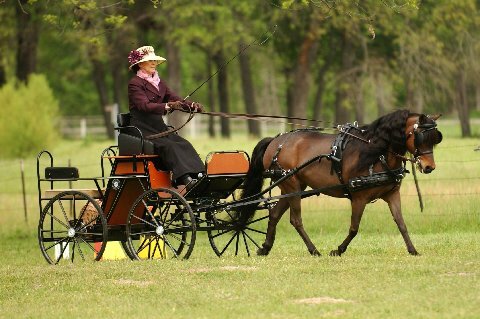 If you have an interest in carriage driving, we share your interest and would love to meet you! You can join by clicking on the 'Member Signup' button on the menu and fill out our online membership application. Annual dues are $25 for Individuals; $15 for Juniors; and $30 for Family. Juniors have to be less than 18 years old. A family consists of one or two adults and juniors of the same household. Membership dues for new members are prorated mid-year; after June 30 the membership dues are reduced to $12.50; $7.50; and $15 respectively.